A little something in honor of my blogging friend to the north, Shane Francescut of The Weekly Minute. 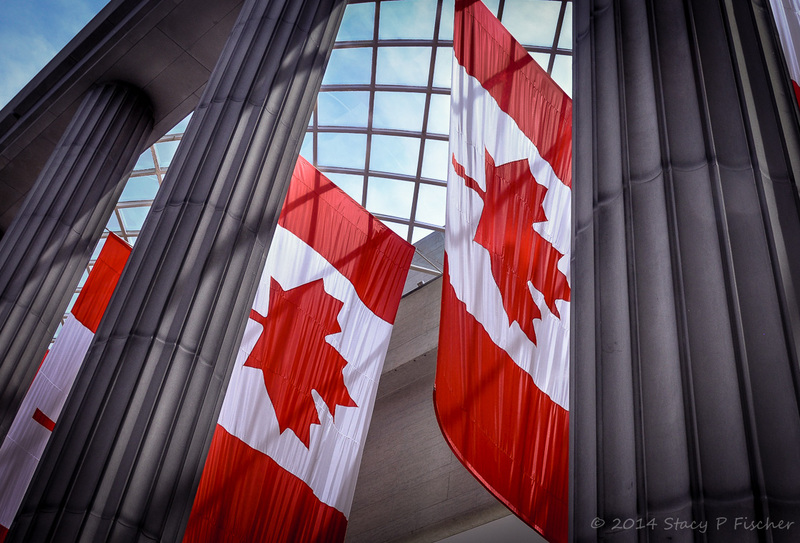 Taken at the Canadian Embassy, Washington, D.C., 2014 June 29. 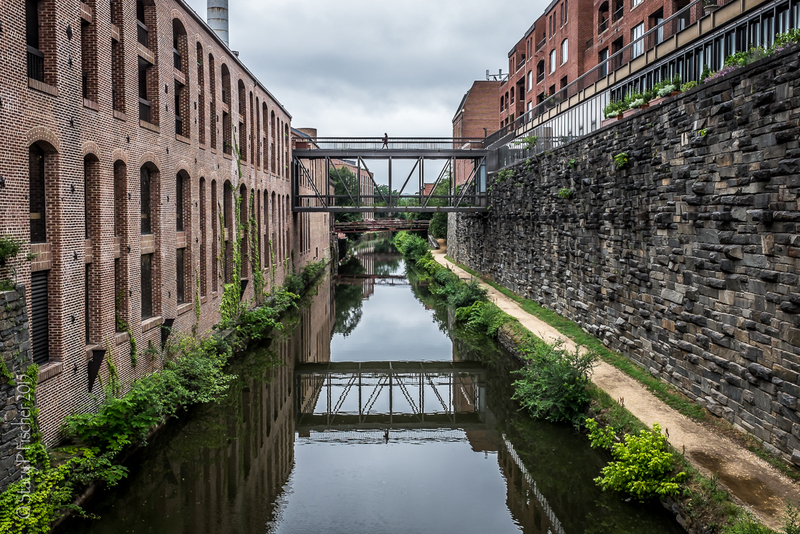 This entry was posted in Architecture, Washington, D.C. and tagged architecture, Canada, flags, photography, Washington DC. Bookmark the permalink. Funnily enough, I’ve got a post scheduled for tomorrow with you in mind. I did it last night, so it was unplanned as well. I jut love the colours and light & shadows in this. Really awesome! Haha, it’s not as glorious as your post was today so don’t get too excited. I love this so much Stacy!